Abstact binary code language. Modern abstract binary code background with light effects. 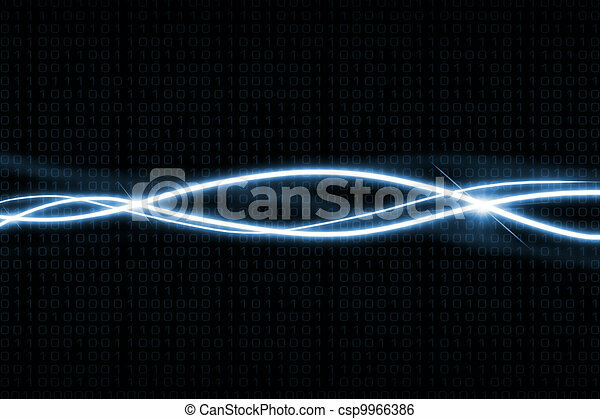 Modern abstract binary code background with light effects.